Hung-Ya Lien takes us on a tour of the best bookshops in Tokyo, Japan. 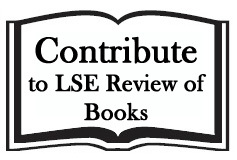 If there’s a bookshop that you think other students and academics should visit when they’re undertaking research or visiting a city for a conference, further information about contributing follows this article. I remembered how determined I was when planning a trip back to London in 2014 that I would revisit some of my favourite bookstores and also venture into new territories. It turns out I failed to do either. I did walk into the National Theatre bookshop, which was not even on the list, and bought the script, Copenhagen, by Michael Frayn. 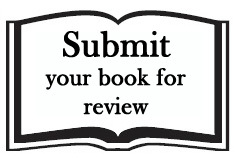 It was a pleasant surprise to find the book; still, I love it when a plan comes together. In February 2016, things did work out during a trip to Tokyo, Japan. It was not my first time in Tokyo, but it was the first in which I set my mind to visit specific bookshops in a city and actually did so. (I replicated the experience in May the same year in Mexico City). 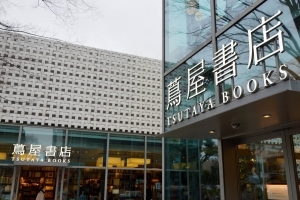 The first bookshop on my list is Tsutaya Books in Daikanyama, which is only one stop from Shibuya. Daikanyama is a high-end residential neighbourhood dotted with embassies, boutique shops and restaurants. It reminds one of Sloane Square, London. Tsutaya Books is a chain store, yet the one in Daikanyama has its own unique design. It consists of three two-floor buildings interconnected by skyways. Combining white knitting-pattern walls with ceiling windows, the outlook really presents that ‘wow’ factor. On the inside, wood-based interiors with daylight coming in through the windows makes you appreciate the pure delight of being in a good quality bookshop. Large book selections, including a small section of English ones, are scattered in different buildings depending on their categories. Tsutaya Books also provides music and movie rental services, in-shop café lounges and a travel agency ready to serve you should you feel like going on adventures elsewhere. The second bookshop on my list is also a chain store called Maruzen Marunouchi Main Store, which is merely a two-minute walk from the Marunouchi North Exit of Tokyo Station. 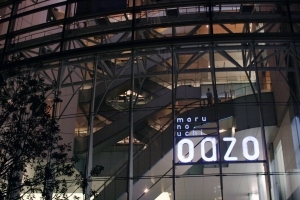 Maruzen bookstore is inside the Oazo shopping complex from the first floor (the ground floor by UK standards) to the fourth. It is said that they have more than 200,000 books in English and other languages: the largest collection in Japan. It was one of those rare times where I had such high hopes and was not at all disappointed. Not only do they sell books, but they also have a fashionable accessories section, limited editions of Tokyo Station-related souvenirs and, most surprisingly, a decent selection of audio books of various BBC productions and classics. One of the wonderful delights in Maruzen was to have so many ukiyo-e postcards to choose from. Of course, you expect to find ukiyo-e products often while in Japan; but as a tourist, to see Hokusai works on all sorts of everyday items during the trip, it became difficult not to think you are almost about to be devoured by his great wave off Kanagawa. The last bookshop I would like to introduce was initially not on my schedule. It is Yaesu Book Center, located near the Yaesu South Exit of Tokyo Station. I walked past it every day because it was close to my hotel and also because it is a nine-floor-tall bookstore that was impossible to ignore. On the top floor, foreign language books, magazines and Japanese language learning materials can be found. 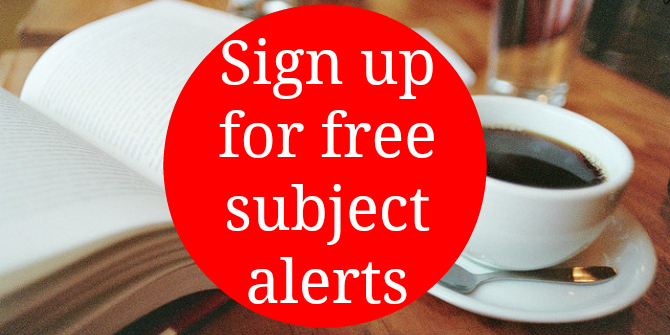 Yaesu has a very impressive selection of academic books, including on politics, economics, science and business. If one comes around Tokyo Station, I would personally suggest one comes here for academic materials and visits Maruzen for fiction. 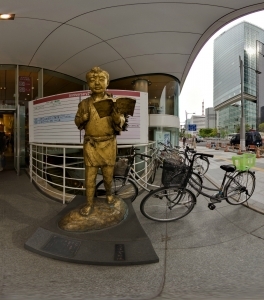 What also inspired me to step into Yaesu was that I was drawn to the statue standing right at the entrance of a boy who reads a book in his hand with firewood on his back while walking. I did not find out more about the statue until a few weeks ago. His name is Ninomiya Sontoku, and apparently you can spot him in many places in Japan (probably the equivalent of Hans Hummel in Hamburg, Germany). Sontoku was a prominent nineteenth-century agricultural leader. His statue is an embodiment of one diligent individual reading or studying at any moment one can. So I guess a bookshop makes a good spot to find that statue after all. Hung-Ya Lien is from Taiwan. She graduated with an MSc in Politics and Government in the EU from LSE in 2008. Once a happy Sales Assistant in Zavvi and HMV in London, her current position is Assistant Research Fellow at the Taiwan Foundation for Democracy in Taiwan. Read more by Hung-Ya Lien. 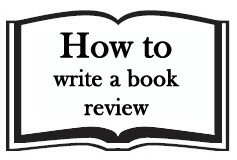 Note: This bookshop guide gives the views of the author, and not the position of the LSE Review of Books blog, or of the London School of Economics. 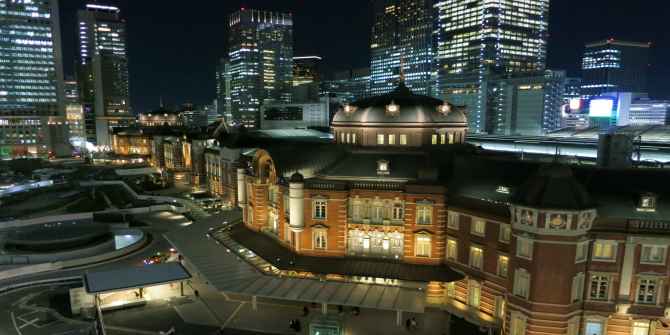 Thank you to Hung-Ya Lien for providing the image of Tokyo Station. Image Credits: Image One, Tsutaya Books, Daikanyam, Bit Boy CC BY 2.0; Image Two, Oazo, OiMax CC BY 2.0; and Image Three, Kinjiro Ninomiya at Yaesu Book Center, heiwa4126 CC BY 2.0.